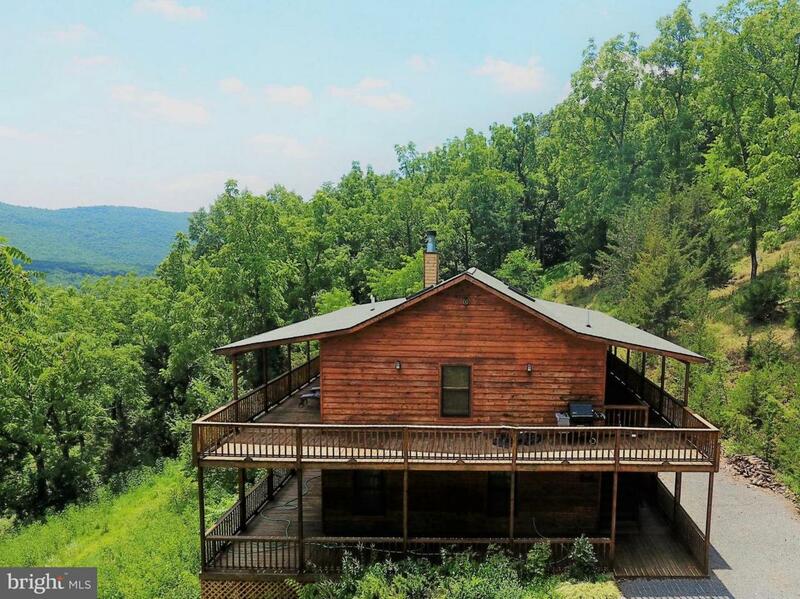 969 Toms Knob Approach, LOST RIVER, WV 26810 (#1001665216) :: Eng Garcia Grant & Co.
3BD/2.5BA Cabin on 5.01 Acres with Spectacular Views. NEW ROOF, DRIVEWAY and LANDSCAPING. 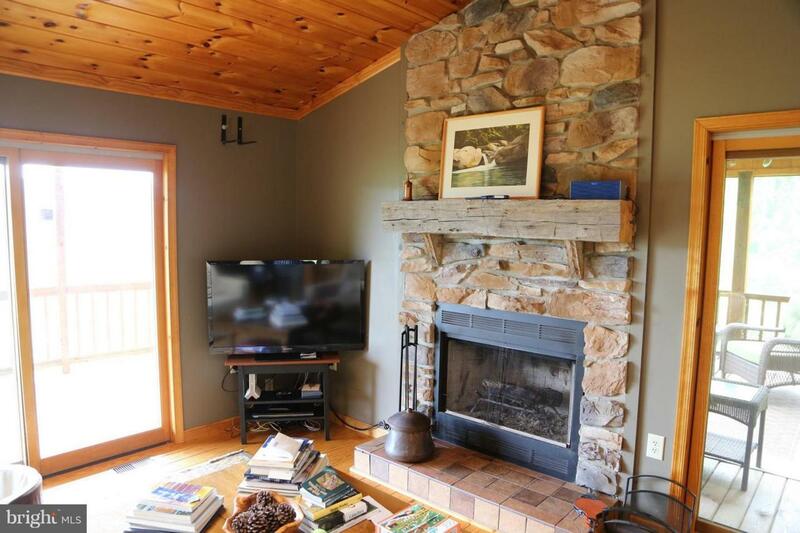 Amenities include wood floors, vaulted ceilings, stainless appliances, hot tub, and fiber optics. Well maintained roads in esteemed HOA. 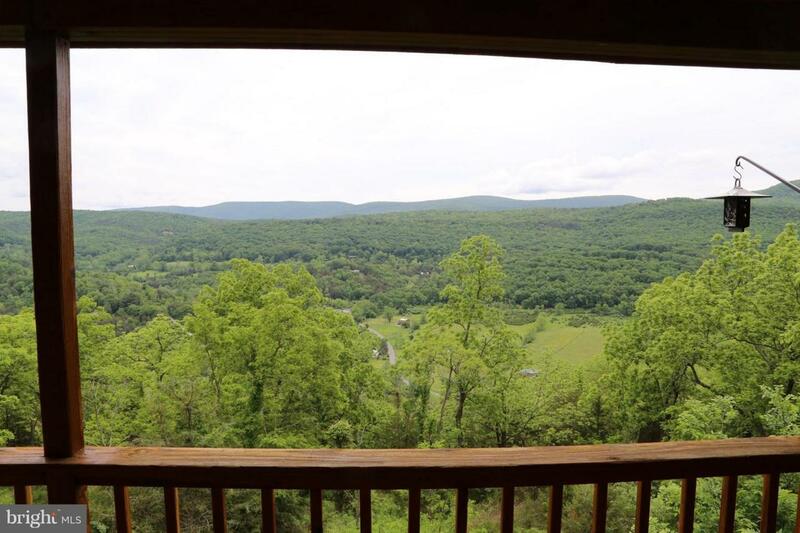 Only 2 hours from DC Area. 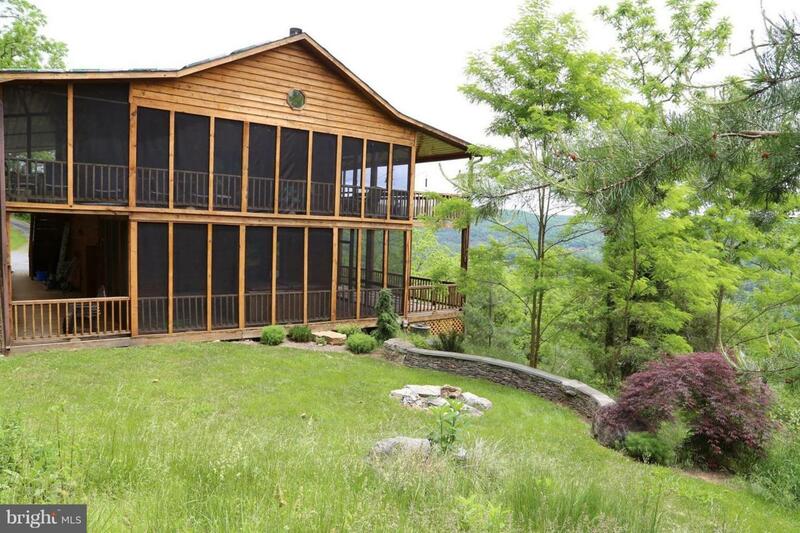 Minutes from dining, lodging, and shopping in the heart of Lost River Valley.